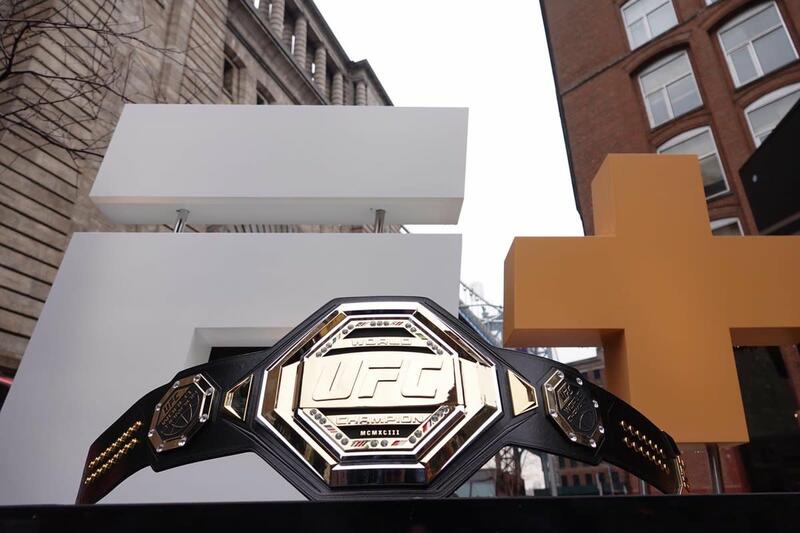 Early indications are that Saturday night's UFC debut on ESPN and the ESPN+ streaming service were a major success. The company is touting a record-setting one-day number of 568,000 new ESPN+ subscribers on Friday and Saturday, with over 525,000 on Saturday alone. While total viewership numbers aren't yet available, the preliminary cable rating for the ESPN prelims was 1.4. UFC and ESPN are claiming this to be the highest-rated Fight Night prelims show since at least 2013. As a point of reference, the Fight Night prelims that aired on FS1 on January 17, 2016 did an average of 1.757 million viewers, so the final viewership number should come in higher than that. The interesting comparison between those two shows is that they were both headlined by TJ Dillashaw. He defended his bantamweight title against Dominick Cruz on the 2016 show and challenged Henry Cejudo for the flyweight belt this Saturday, losing via TKO in 32 seconds. This would also be the most streamed event on the ESPN+ subscription service since its launch in April 2018.